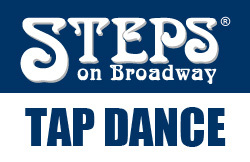 More classes at Steps this week! In addition to my normal classes I’m happy to be subbing for Barbara Duffy this week. Check out my full schedule below, and as always check out the schedule at Steps On Broadway for an amazing schedule of dance training.